Q. 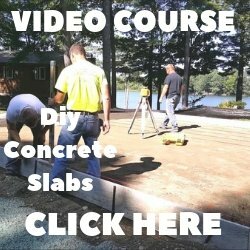 If I am pouring an extension, (10x34), to my patio and am using concrete with fiber, is the use of rebar and/or wire mesh still required for a strong durable slab? I am also pouring some 8" curbings for flower beds. A. It is not required, but for a patio that size it would be very inexpensive to use one or the other, rebar or wire mesh. 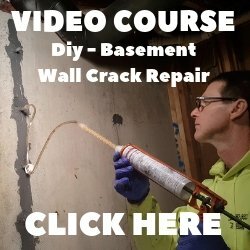 Fibermesh, rebar, and wire mesh don't add strength to the concrete, they help hold it together, when and if it cracks. For a strong durable slab, make sure you have a good compacted gravel sub-base and use 4000 3/4 psi concrete. After the concrete has dried, saw some contraction joints (about every 8.5 feet to give you 8.5 x 10 foot squares) and apply a concrete sealer.